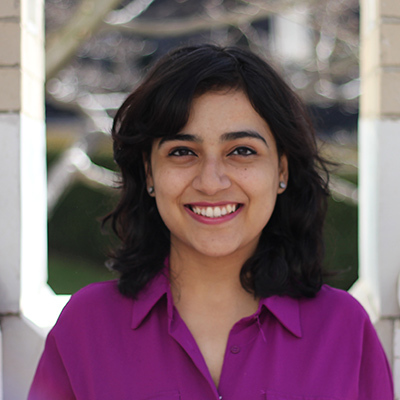 I am Ashlesha (try Ash-lay-sha) an experience designer from India, now a master’s student at Carnegie Mellon University. Currently, I am interested in understanding people’s emotional involvement in other people or things and how to design for such long lasting relationships with products and services. I am passionate about dancing and having performed infront of large audiences I am extremely comfortable on stage or under spotlight. Be it performing on stage or presenting infront of the client, I am the happiest when my team does well. I love to read classics (Louissa May Alcott, Jane Austen), play in the rain, sing, and play badminton.